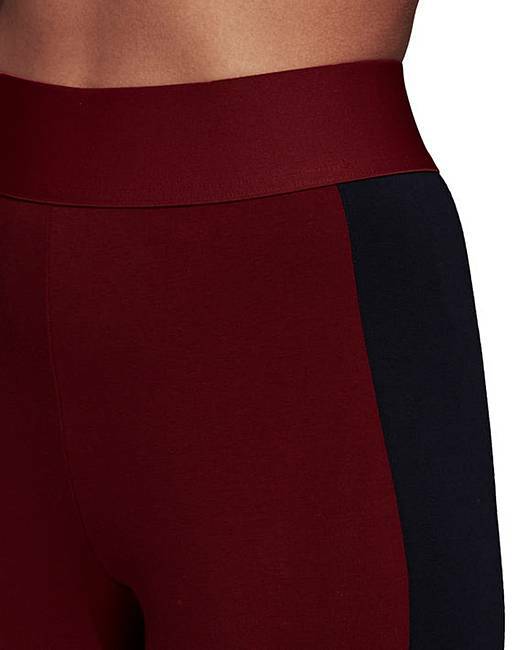 adidas ID Tight is rated 1.0 out of 5 by 1. 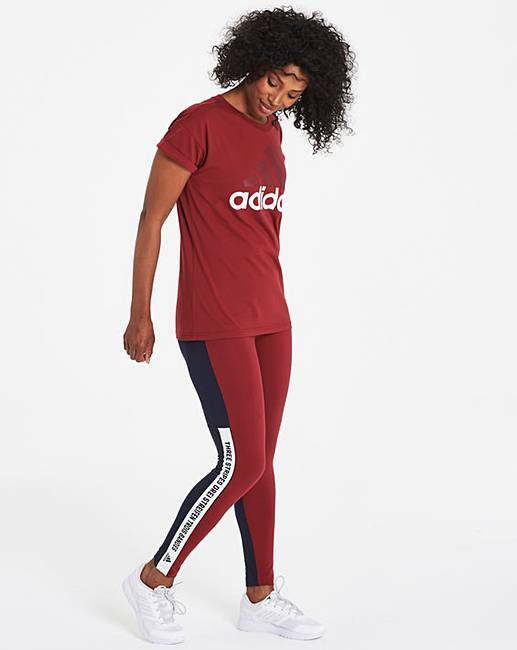 On days off from the gym, these adidas tights keep you comfortable as you move through your day. 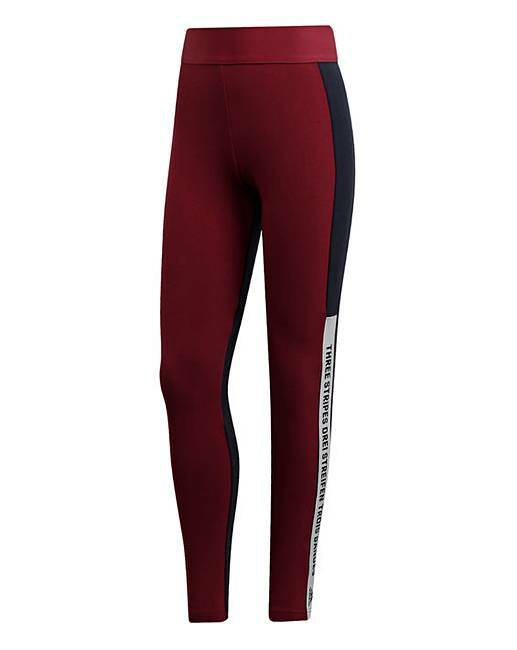 The sleek leggings are made of soft stretchy cotton and have a supportive high-rise waist. 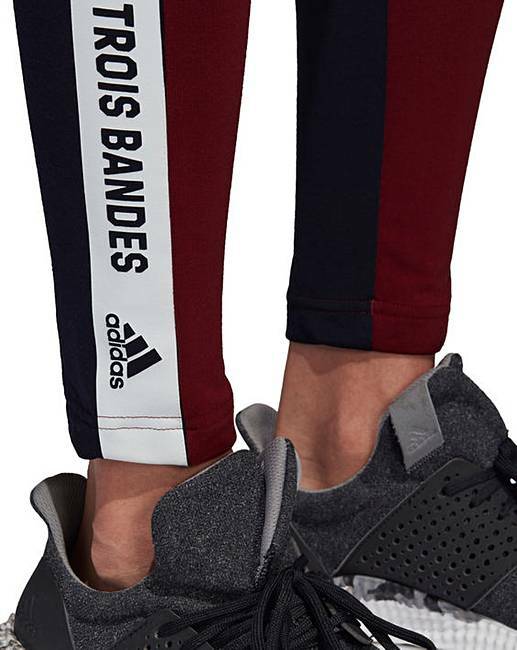 An adidas graphic down the legs adds an athletic touch.